OPEN MEDITATION – PUBLIC WELCOME – 10 am Every Sunday! Looking for a Buddhist Center? Interested in trying a Tibetan Buddhist meditation? Come check us out during our weekly Public Meditation. 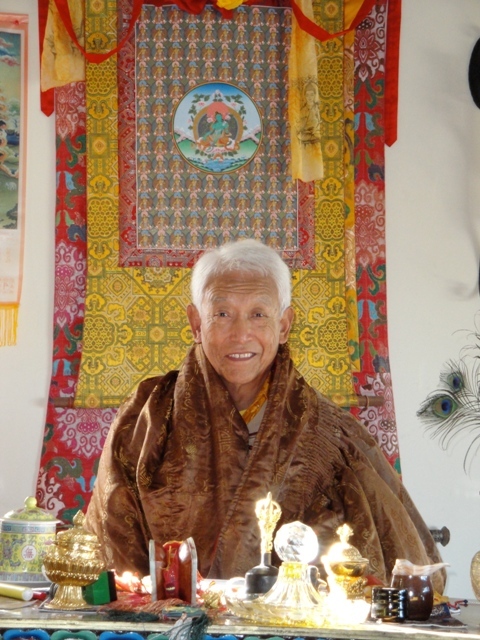 We start promptly at 10am, and last about 1-1/2 hours doing a guided meditation based on traditional Chenrezig Practice, the bodhisattva of compassion.